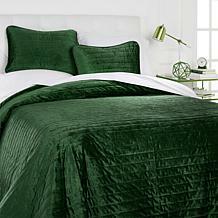 As you climb into bed at the end of a long day, the sheets and bedding that surround you should feel soft and comfortable beneath your body. 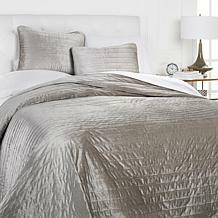 Sleep is vital to your physical and emotional health, allowing you to relax fully and become rejuvenated for the next day. 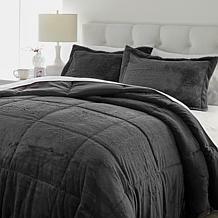 If your bedding isn't providing a comfortable atmosphere for you to sleep well at night, you could end up with health problems like increased blood pressure and stress, and you may find it difficult to concentrate. In addition to providing a comfortable sleep environment, your bedding also serves to protect your mattress and prolong its life. 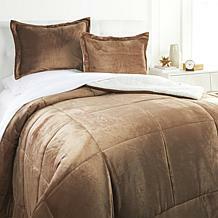 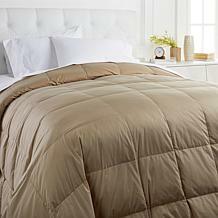 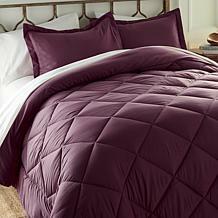 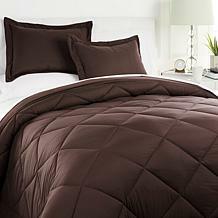 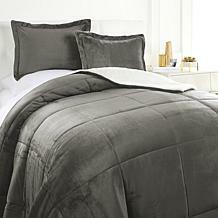 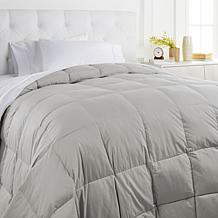 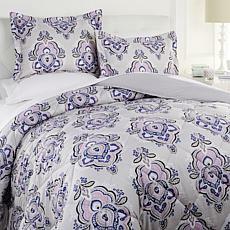 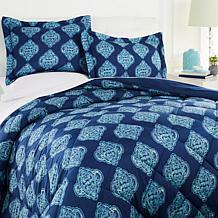 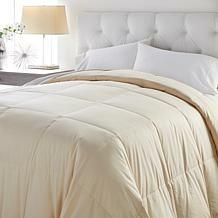 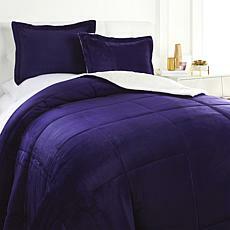 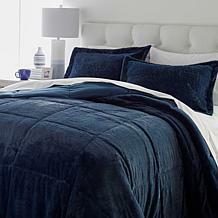 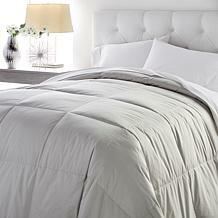 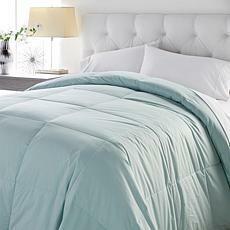 If you don't love your bedding or you're ready for an upgrade, shop the purple soft comforter collection at HSN. 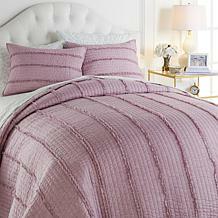 You'll find beautiful comforters and sheet sets in varying colors and designs, including options in the regal shade of purple. 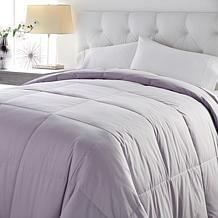 Sleeping beneath a purple soft comforter can keep you warm during the night and may even help you feel more like the king or queen of your home when you awaken. 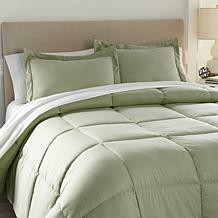 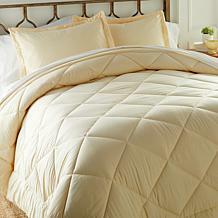 Choose from options made from different materials, depending on the weight you prefer when you sleep. 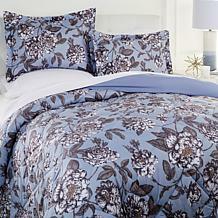 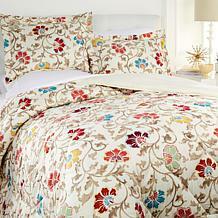 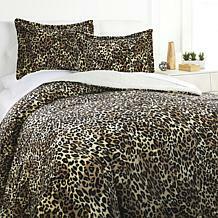 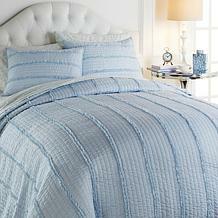 The options from HSN can make your bed look and feel more inviting, so shop the collection today.